Congratulations! Marriage is one of the biggest decisions anybody will make in life, a time for you to cement your relationship with the person you love. But organising the wedding day can seem daunting, and making a go of married life an even greater challenge. 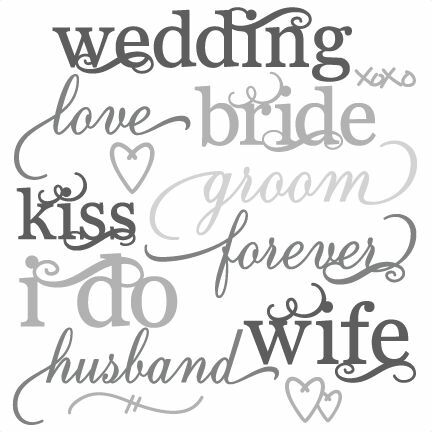 We want to do all we can to make your wedding day special, and to help you prepare for a lifetime together. A marriage service, wherever it is held, is a public declaration of love and life-long commitment to your partner. If you choose to get married in church, there is an added dimension – the assurance that God cares about your relationship and that his resources and strength are available to help you. Including God in your marriage doesn’t mean that you will avoid all the usual ups and downs, but you will know that you can look to God for help and guidance and that his love will sustain you. You will also have the support and encouragement of the Christian church family. God loves everyone, and Christian marriage is open to all those who ask for a Christian wedding: you do not need to be baptised or confirmed in the Church of England. Marriage in the Church of England must be between a man and a woman over the age of 18 years (or over the age of 16 if you have the written consent of your parents). You must not be married to anybody else, and may not be more closely related than first cousins. If one or both of you are not British citizens, you will need to discuss the possibility of obtaining a Special Licence with the Sara Puddy at the outset, before a date for your wedding can be confirmed. Marriage in the Church of England is sometimes available to people who are divorced and whose previous partner is still alive. Under some circumstances this is possible, please speak to the Sara Puddy to find out more.. 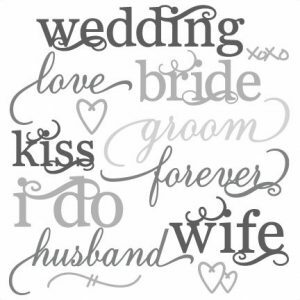 Please email: Sara Puddy ehwhmchurch@outlook.com to discuss your requirements for a wedding within the Benefice.